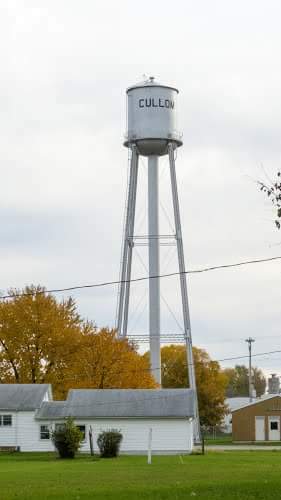 The Cullom Water Tower is really, really old. Someone said it is from “the beginning of time.” Well, really sometime probably in the early 1900s. She has retired but has not been fired!